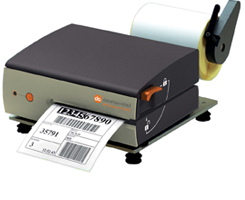 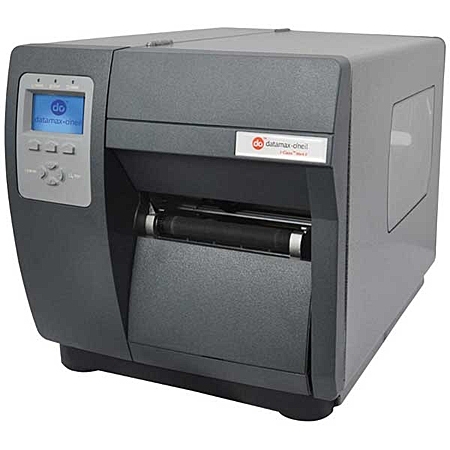 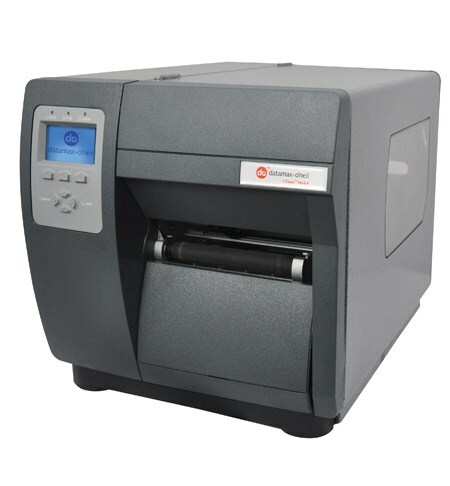 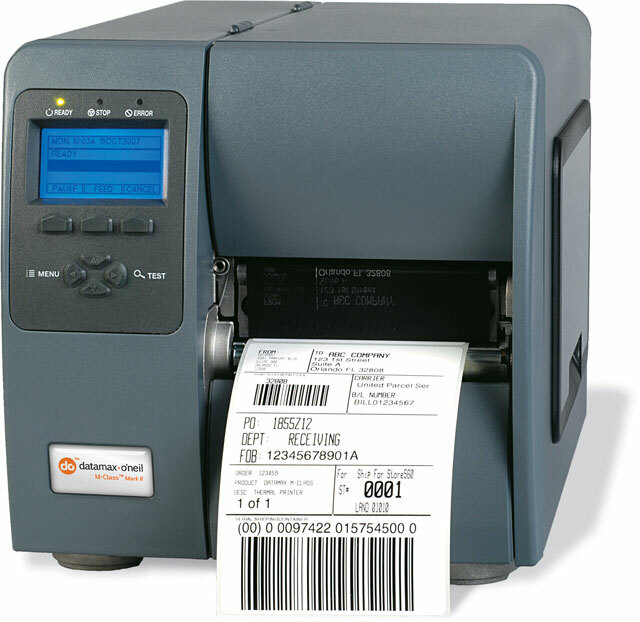 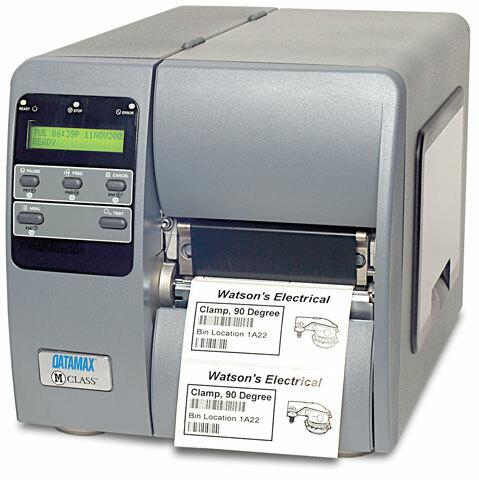 H-4606, H4606 Thermal transfer Printer (LAN). 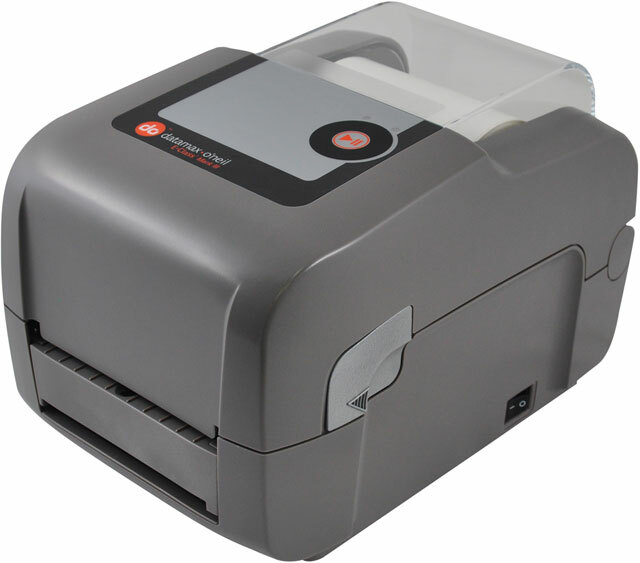 This printer has been discontinued. 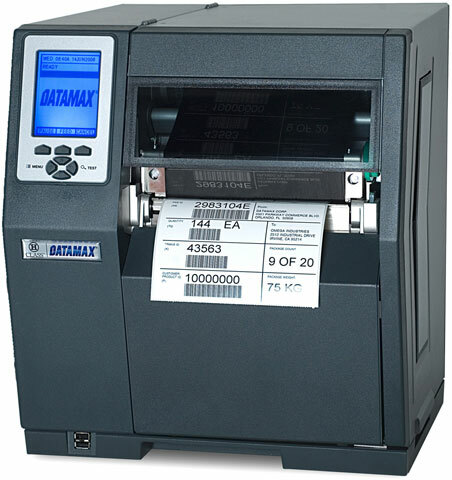 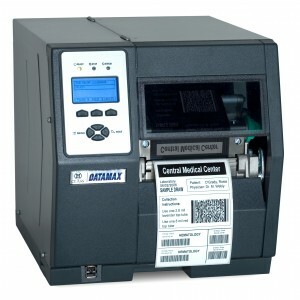 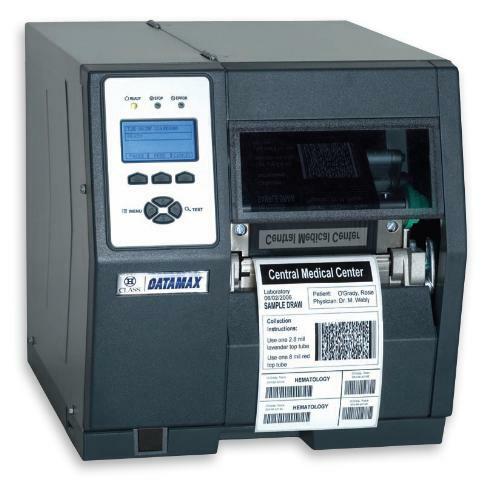 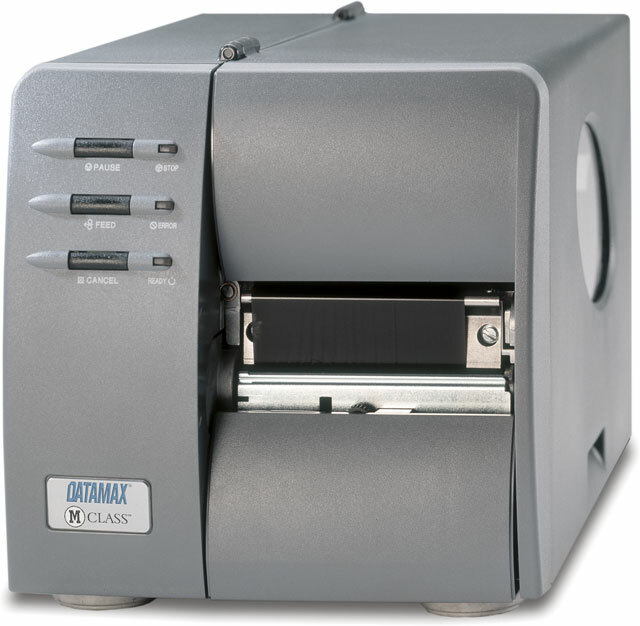 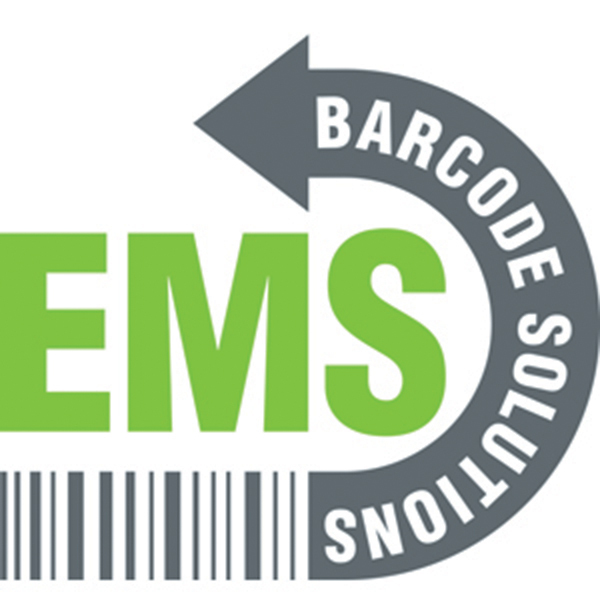 Call us today, 972-535-5555 for availability of the Datamax / Honeywell H-4606 part # C36-00-48000P07 printer in our refurbished stock. 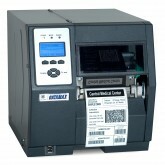 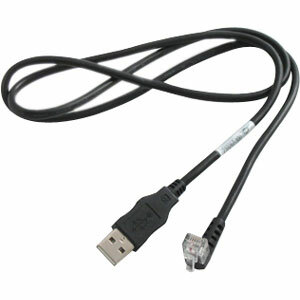 We also repair the Datamax Honeywell H-4606 part # C36-00-48000P07.